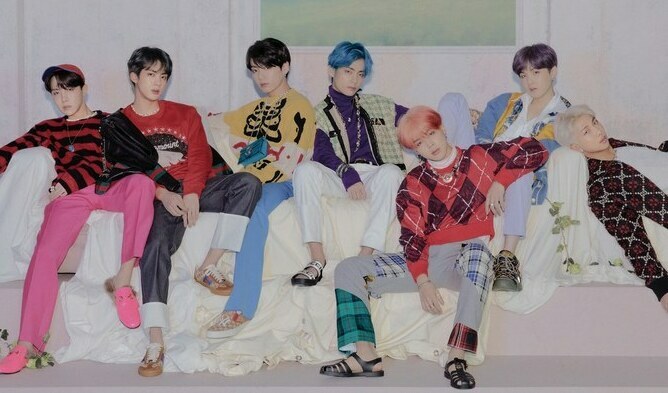 If you are a fan of BTS, you might have heard of the ‘Purple Ribbon Army’ project which fans of BTS have created. This project started after several incidents when fans followed the boys of BTS too closely in the airport. As a result, it had caused them to either trip or get injured. 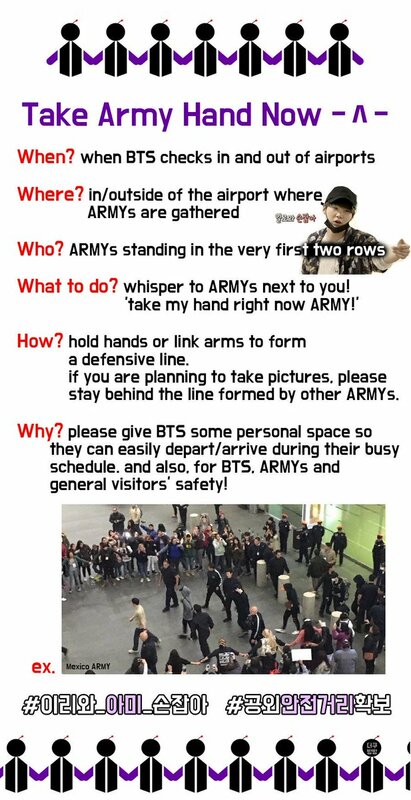 To prevent danger and ensure the safety of BTS, fans from all over the world had decided to put a stop to the rowdiness in the airport and began the ‘Purple Ribbon Army’ project. The color purple was chosen because it is a way of showing love to the boys. 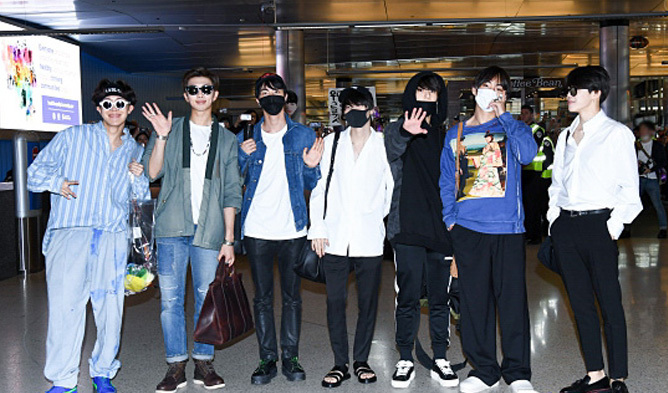 On May 14th, BTS was seen leaving South Korea for the attendance in the upcoming Billboard Music Awards (BBMAs). In Incheon International Airport, it was unfortunate to see how the project did not succeed as fans were pushing and squeezing their way in order to get closer to the boys. 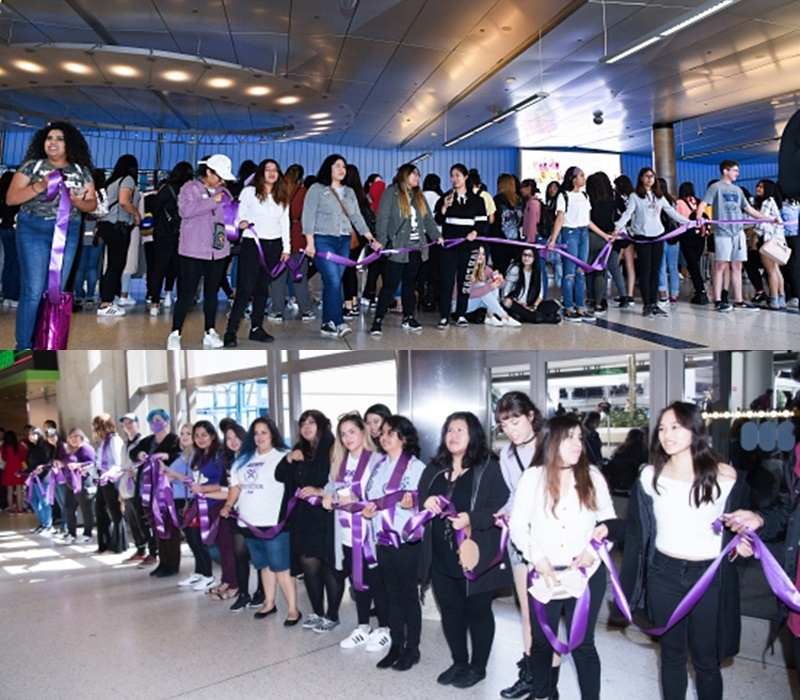 However, when BTS arrived in the U.S, they were not only welcomed warmly by their fans but also greeted by them holding the purple ribbon. Their action ensured the safety for the boys and they seemed surprised too. 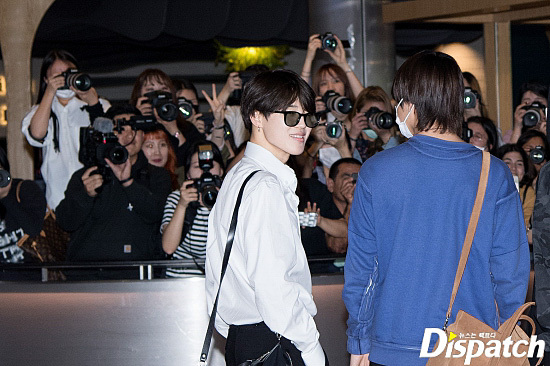 Netizens who saw the photos of them in LAX Airport, felt proud that the fans overseas were showing so much respect and love for BTS. Some even commented that they felt shameful because of how fans in South Korea were always going overboard by pushing and closing up the distance between them and the boys. 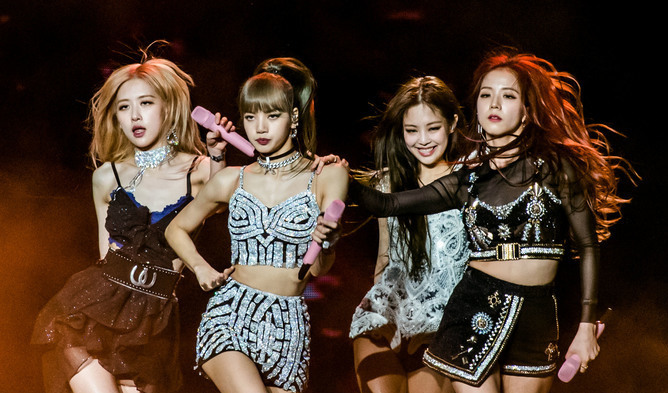 Not just for BTS, other K-Pop idol groups also go through similar incidents of tripping or getting injured from the rowdiness caused by fans in the airport. Hopefully through such example, fans would give space to their idols for their safety especially in crowded areas.  BTS will be coming back on May 18th with their third album and attending BBMAs.